This edited collection addresses the vital role of the imagination in the critical interpretation of architectural representations. 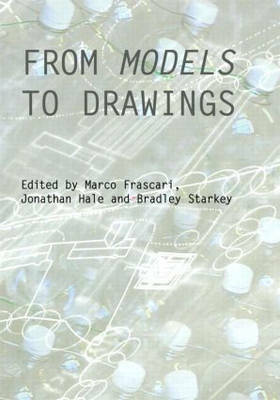 By challenging the contemporary tendency for computer-aided drawings to become mere `models' for imitation in the construction of buildings, the articles explore the broader range of methods and meanings at stake in the creation and interpretation of architectural drawings, models, images and artefacts. These critical - and often practice-led - investigations are placed alongside a range of historical studies considering the development of representational techniques such as perspective, orthography and diagramming. By also addressing the use of visual representation in a number of related disciplines such as visual arts, film, performance and literature, the book opens up debates in architecture to important developments in other fields. 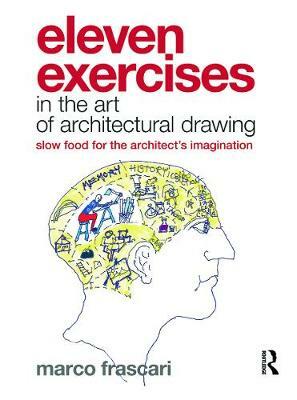 This book is key reading for all students of architecture and architectural theory. 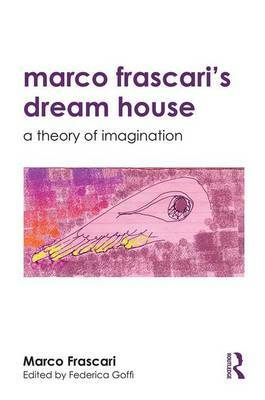 Buy From Models to Drawings by Marco Frascari from Australia's Online Independent Bookstore, Boomerang Books.